The Dell Axim X51 delivers performance, connectivity and a brilliant VGA display in a sleek, sophisticated design. 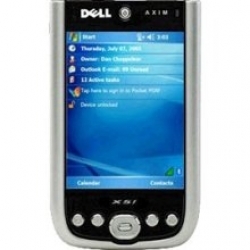 Powered by the Intel XScale PXA270 Processor at 520 MHz, 64 MB SDRAM and 128 MB Flash ROM, the device offers excellent performance. 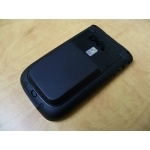 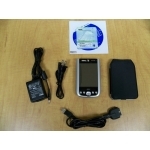 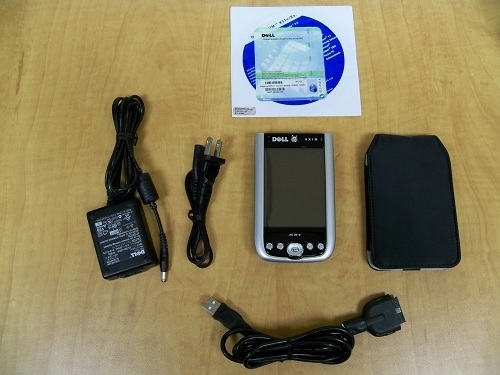 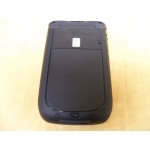 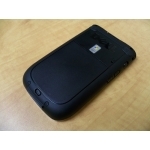 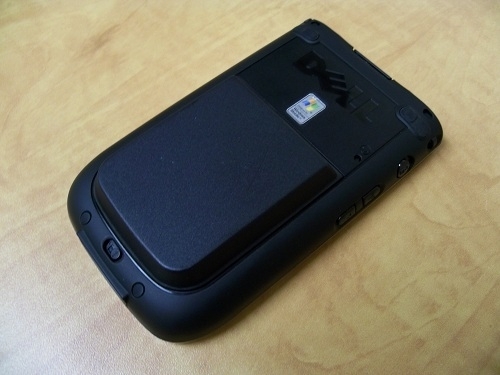 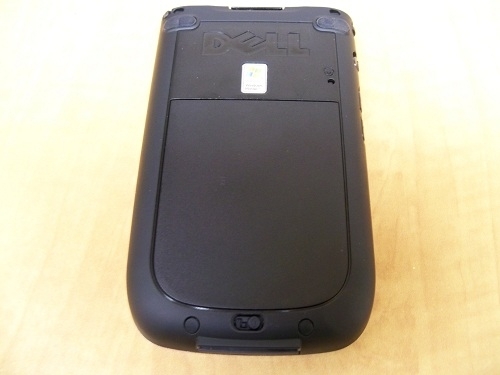 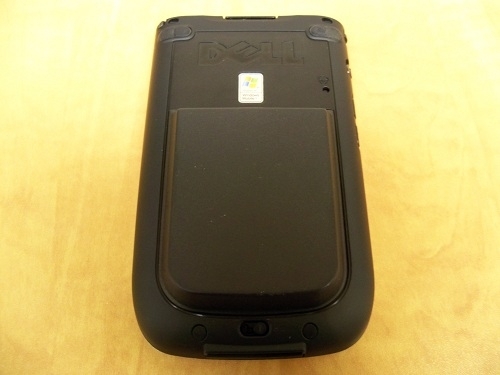 The Dell Axim X51 features Windows Mobile 5.0, and it supports the use of MMC memory cards. 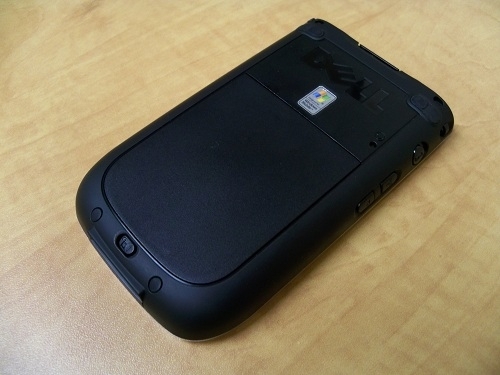 It also features WiFi 802.11b and Bluetooth 1.2 wireless technology. 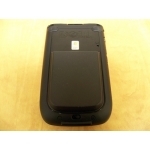 Rechargeable Battery Extended Battery with double capacity, and Cover for Extended Battery.